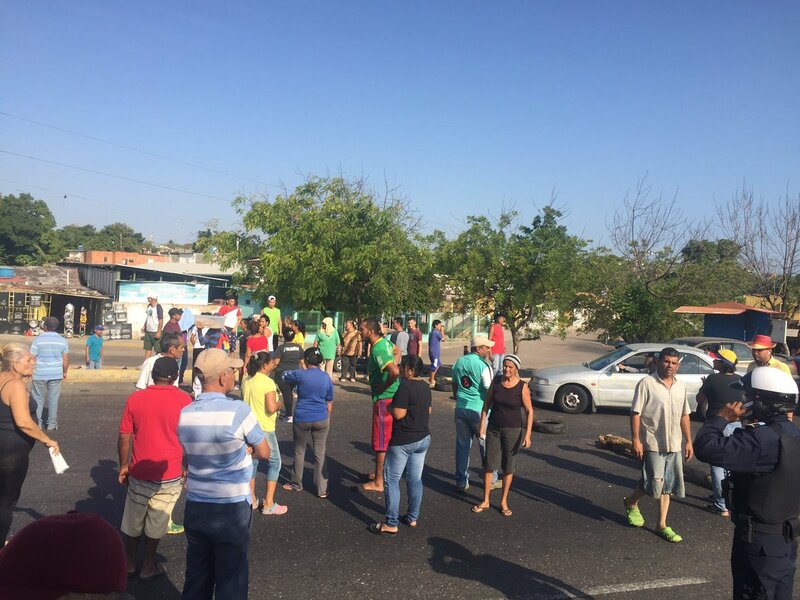 5:40 pm New earthquake registered in Valencia, Sandiego and Naguanagua. MP @JoseAGuerra "We get information from officials of the Central Bank of Venezuela (BCV): an airplane arrived from Moscow, in which they intend to extract at least 20 tons of gold, and we demand from the BCV details of what is happening. 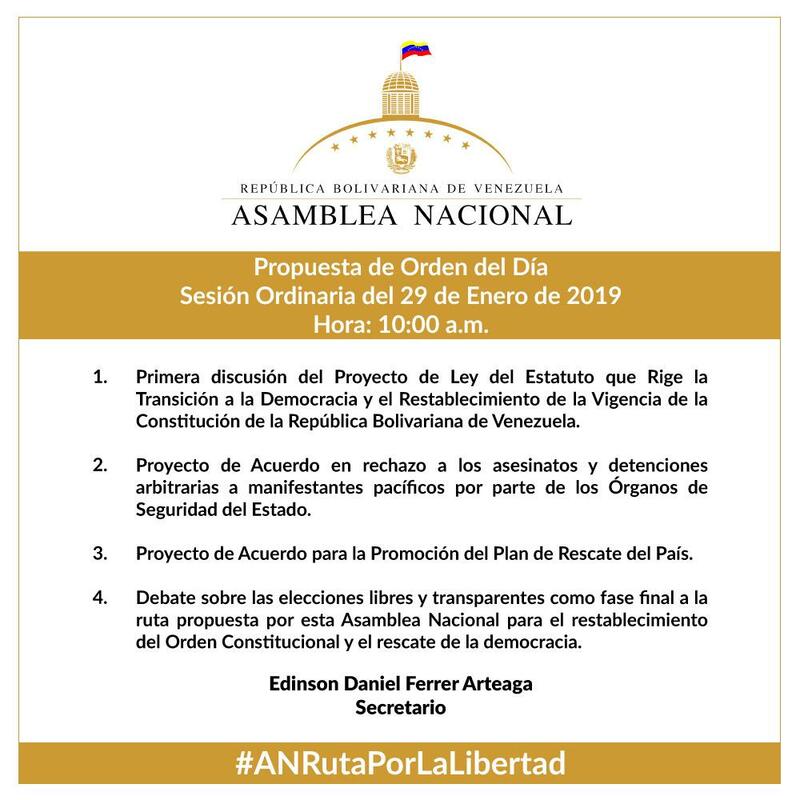 That gold is not of Calixto Ortega, it is of the Venezuelan people"
MPs of the National Assembly unanimously approved the Draft Agreement in rejection of the assassinations and arbitrary arrests of peaceful demonstrators by the state security agencies. 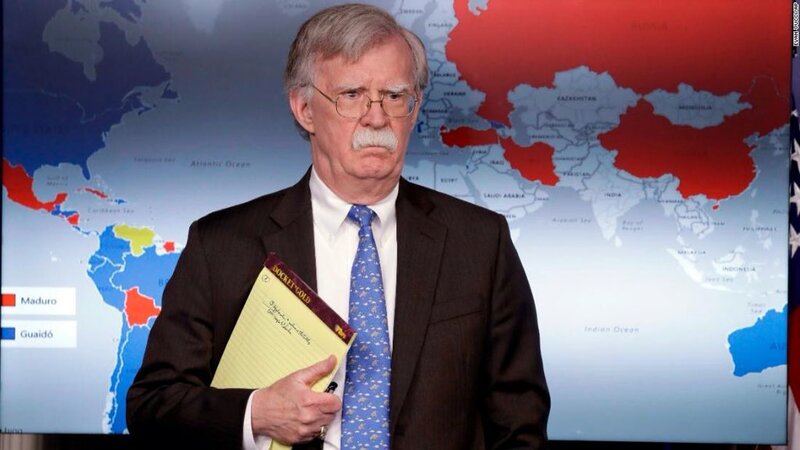 Maduro: Yesterday Mr. John Bolton came with a folder saying that he would send 5,000 troops to Colombia. 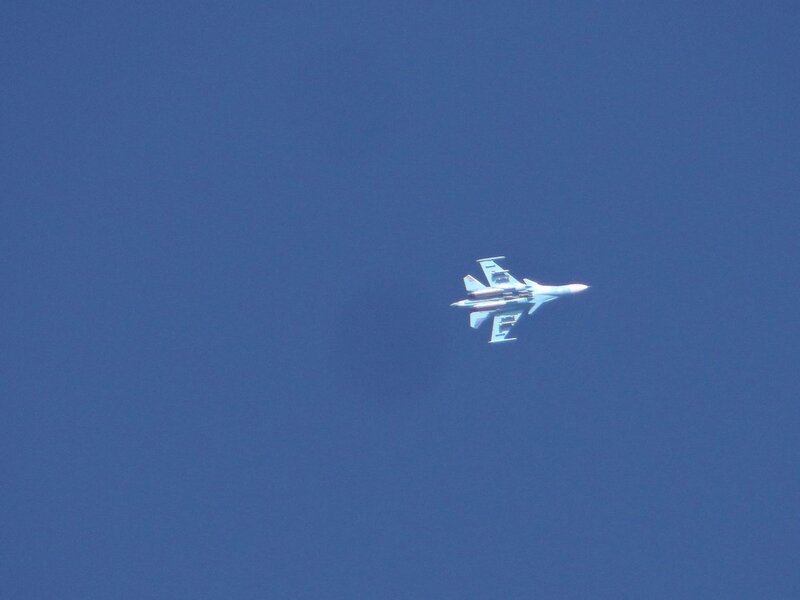 Is that the childish way to run a foreign policy from the White House? Russia's Lukoil, one of PdVSA's main suppliers of oil products, froze its contract with Venezuela today. 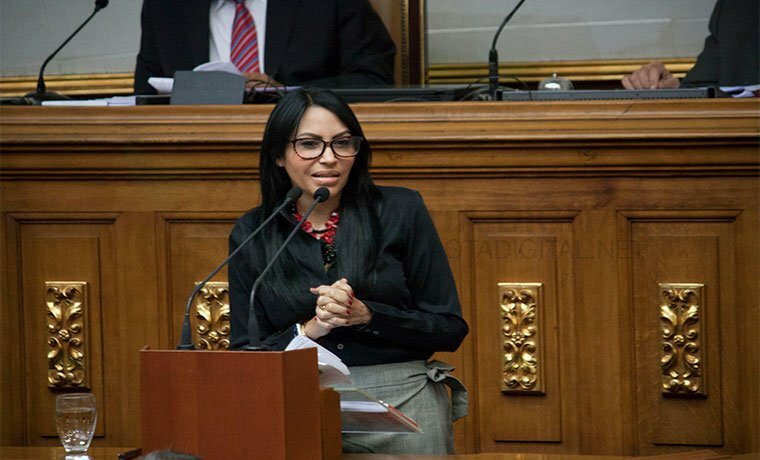 Moscow Corp. not prepared to risk ban from U.S. financial system for Maduro. 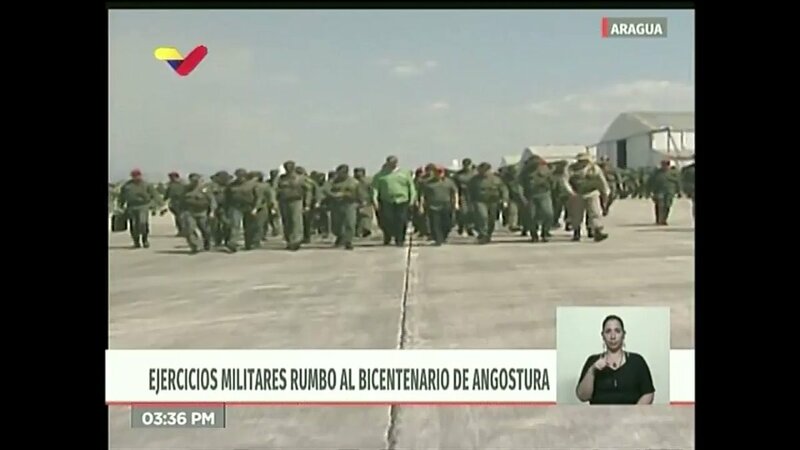 Maduro: I announce the formation of more than 50,000 popular defense units in all the neighborhoods, towns, cities and hamlets of the country. 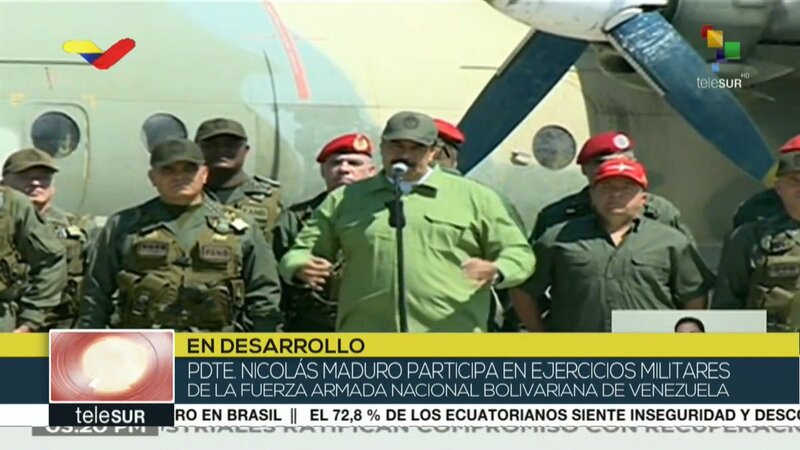 President @NicolasMaduro thanks the Bolivarian Armed Forces for their commitment to the constitution and their defense of peace on the streets. 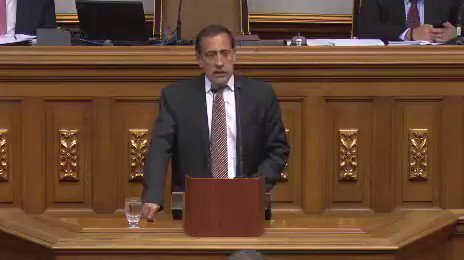 Colombia National Government recognizes Humberto Calderón Berti, designated as diplomatic representative of the Bolivarian Republic of Venezuela in Colombia. 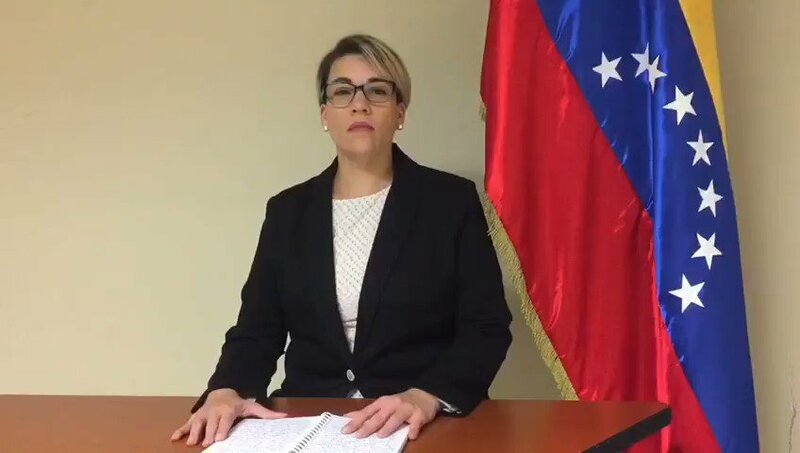 Bolton: We denounce the illegitimate former Venezuelan Attorney General's threats against President Juan Guaido. 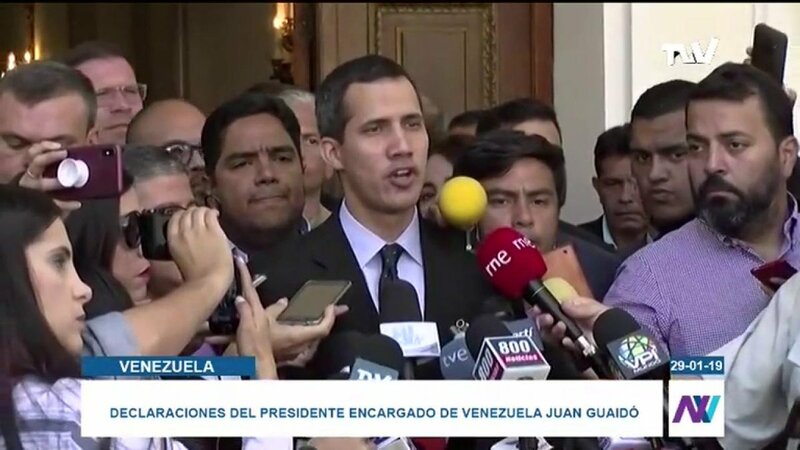 Let me reiterate - there will be serious consequences for those who attempt to subvert democracy and harm Guaido. 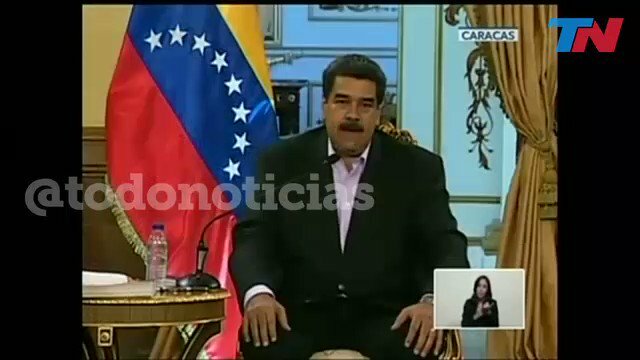 Maduro's warning to Donald Trump in SPANGLISH: "Do not get involved with Venezuela, Donald Trump, hands off Venezuela. 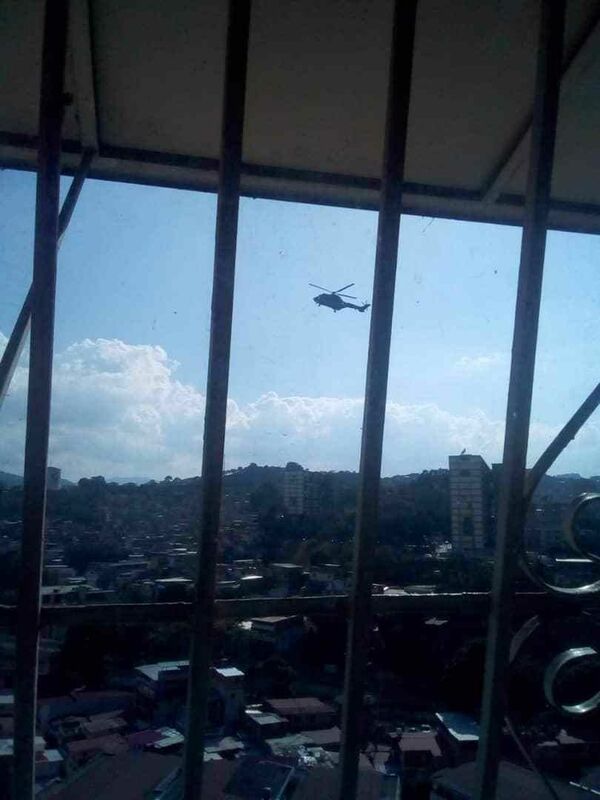 The @StateDept raised the Travel Advisory Level for Venezuela to Level 4 – "Do Not Travel" -due to crime, civil unrest, poor health infrastructure, and arbitrary arrest and detention of U.S. citizens. [email protected]: I do not dismiss a threat of jail. 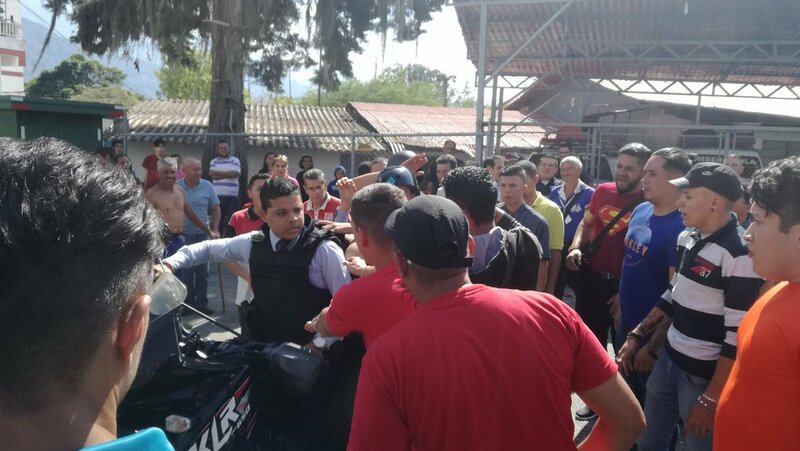 There is nothing new under the sun, a regime that does not give answers to the Venezuelan, the only response is persecution and we see how almost 40 Venezuelans have been killed in less than a week. 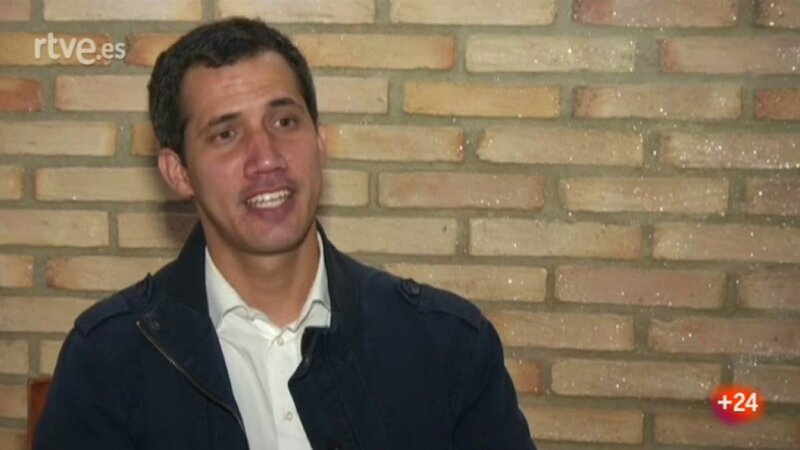 Tarek William Saab asks the pro-Maduro Supreme Tribunal of Justice to order Juan Guaidó (@jguaido): 1) ban on leaving the country 2) impossibility to tax and dispose of property 3) blocking of bank accounts. 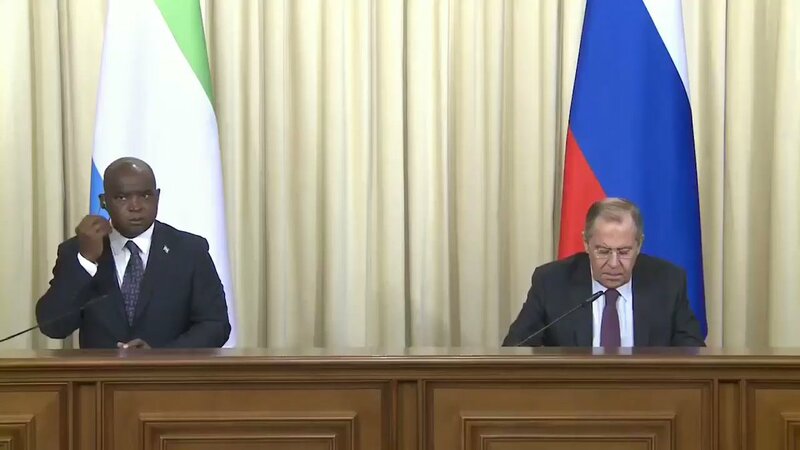 Guaidó: "To those who are now in the seat of the Venezuela Supreme Court, you do not have to sacrifice yourself with the usurper"
Russian FM Sergey Lavrov says about the situation in Venezuela that the USA tried an "illegal government change". 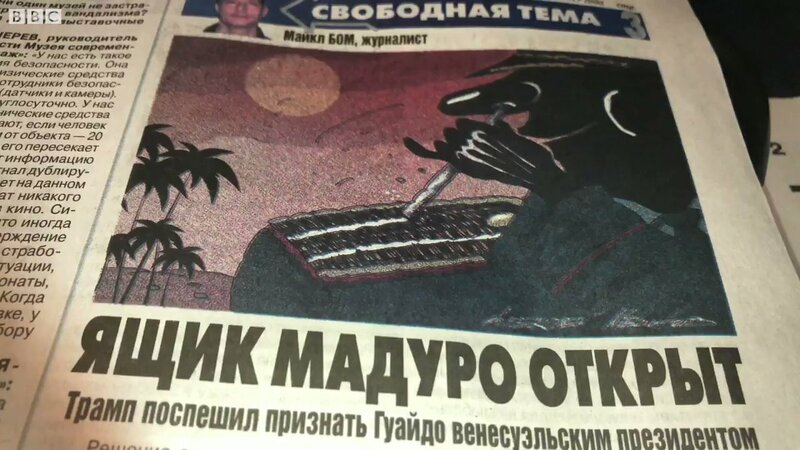 One Russian paper: Moscow should grant Maduro asylum: "He's used to palm trees, so the cold Moscow winter isn't ideal. 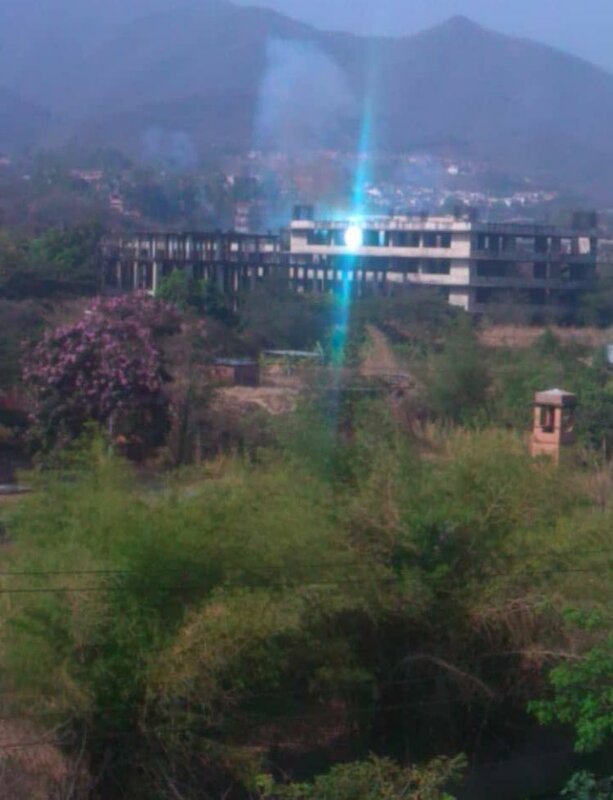 But it's better than a warm prison cell in Caracas." Another paper blames falling incomes in Russia on Moscow bankrolling "regimes" like Maduro. Bolton at White House: "The United States will hold Venezuelan security forces responsible for the safety of all U.S. diplomatic personnel, the National Assembly and President Guaidó." 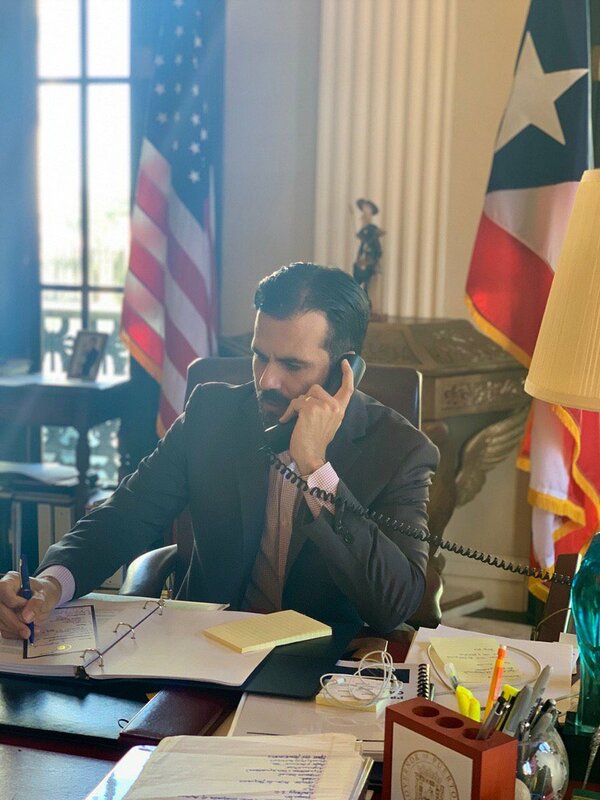 Trump administration says will block $7B in assets of Venezuela's state-run oil company. Sanctions aimed at increasing pressure on Nicolas Maduro to step down from office. 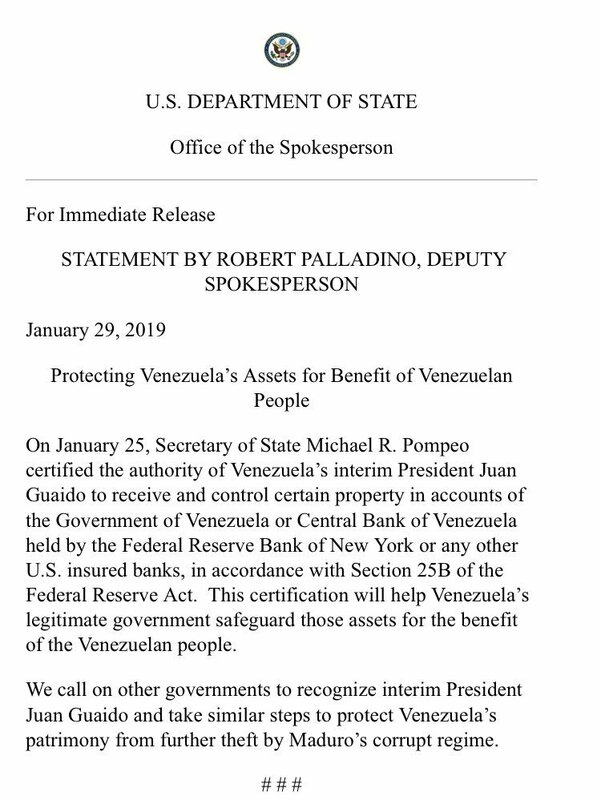 US Treasury says the sanctions on PDVSA can be eased by the "expeditious transfer of control" of the Venezuelan state-owned oil company to Interim President Guaido or a subsequent, democratically elected government. 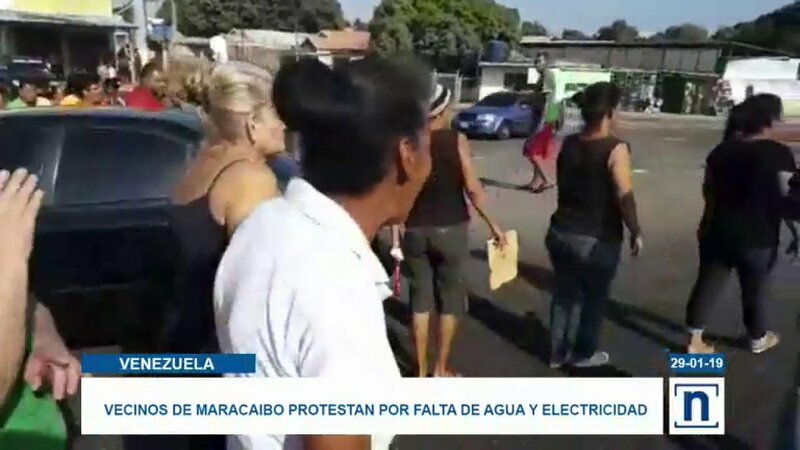 Not Confirmed - The US will maybe place sanctions against Venezuela's state oil companies in the "White House" Press briefing today, and place charges against Chinese technology company Huawei. 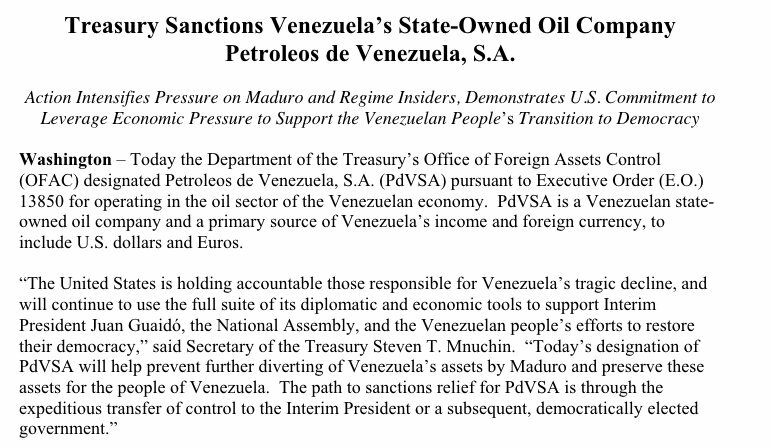 Treasury Department announces economic sanctions on Venezuela. 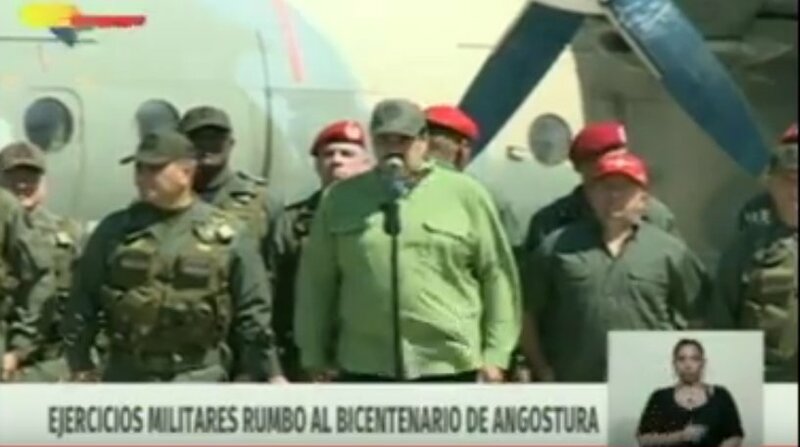 Trump admin is planning to announce — as soon as this afternoon — new, significant actions to seize Venezuelan President Nicolas Maduro's wealth and ultimately divert it to his opposition, according to two sources familiar with the planning. Asked Acting SecDef Shanahan about DOD planning given Trump's declaration that all options are on the table for Venezeuala. 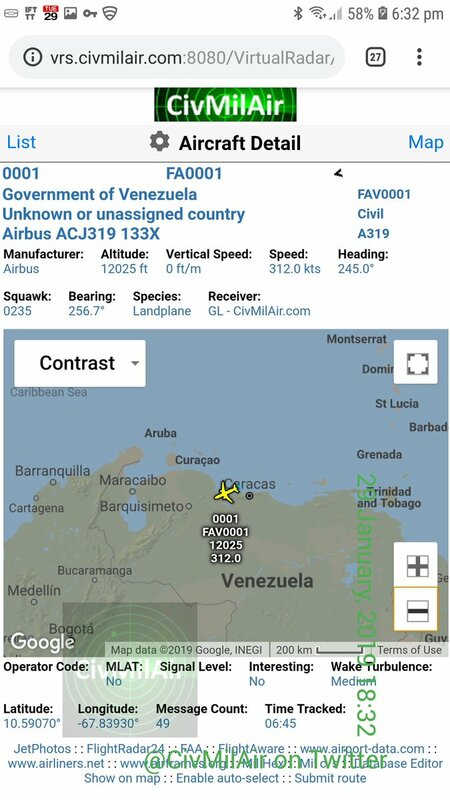 His response: "At the Department of Defense here we're very closely monitoring the situation in Venezuela." 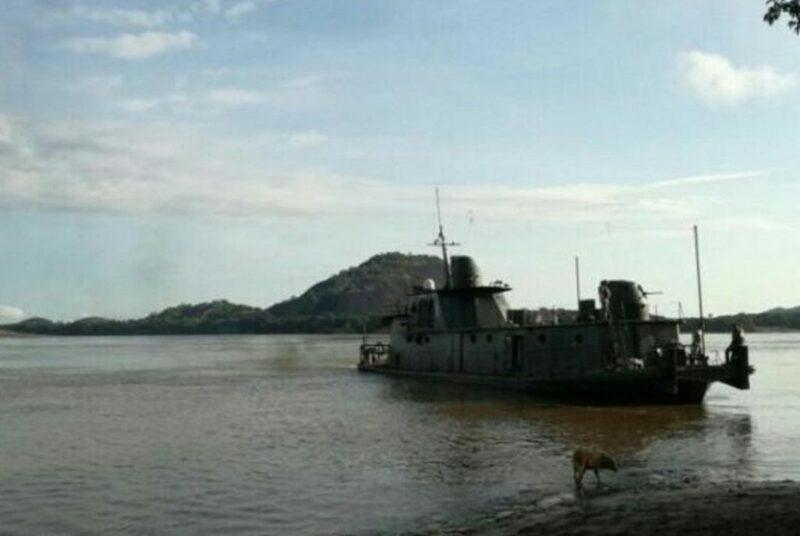 Wouldn't say if there are mil options. 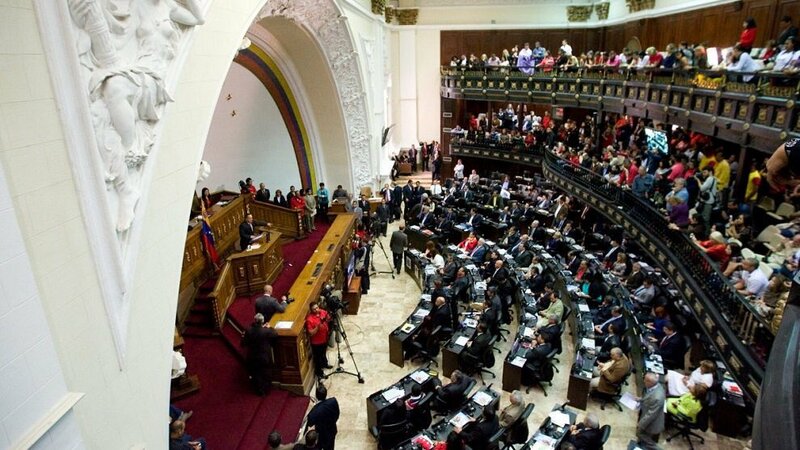 Ex-PSUV ministers, rejecting both the "parallel" government of the opposition and the "embezzlement and constitutional fraud of the Maduro government," call for a public referendum on the legitimacy of the Venezuelan state and its institutions.